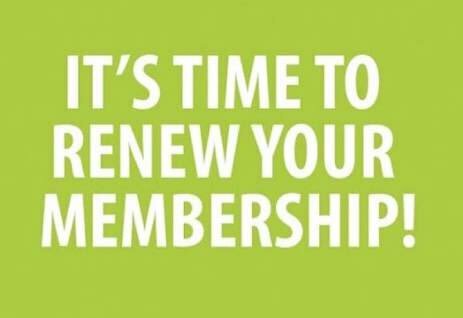 Members please note that annual membership fees are due. Payments can be made by direct credit to the clubs Bendigo Bank account or paid to the Treasurer at the next meeting. Your membership must be current to qualify for the Capture An Idea competition each month so please get your subscriptions paid ASAP.